We welcome volunteers – we encourage and we assist where we can. However, all 500+ Mountain People projects have been done by volunteers who meet their own costs. 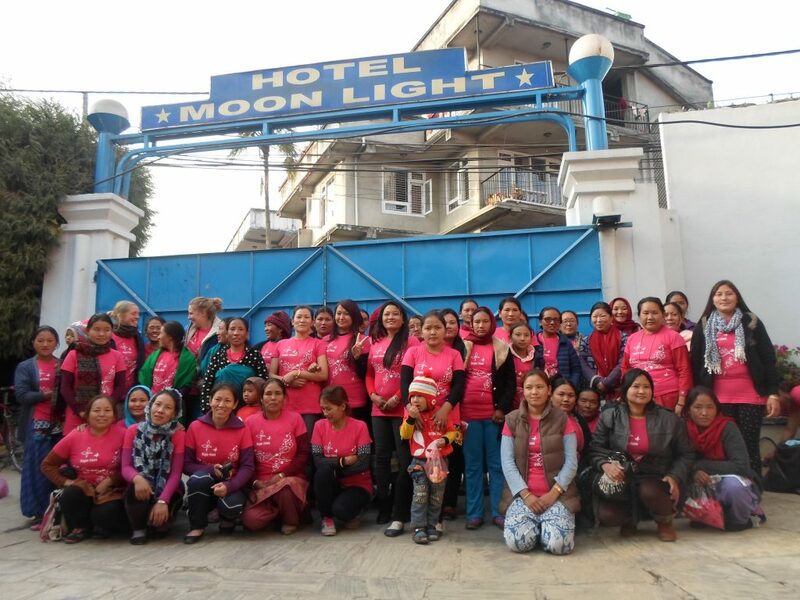 The Board in both Norway and Nepal work for free. B. Dates you arrive and departure. C. Your wishes and ideas about how you would like to work, in a few lines. We would then come with a few suggestions. We have not developed a volunteer program, but we can place you in a project in the high mountains or you can operate out of our Centre, at one of the schools, the blind home, or help at the Beni Handicrafts factory or shop. We charge moderatly for basic accomodation at the Centre, or in the case of living in a village, the project usually finds you a basic room and you eat with a family paying them a nominal but fair contribution. Kine Homelien, from Norway received 3 assignments as part of her College degree. 1. 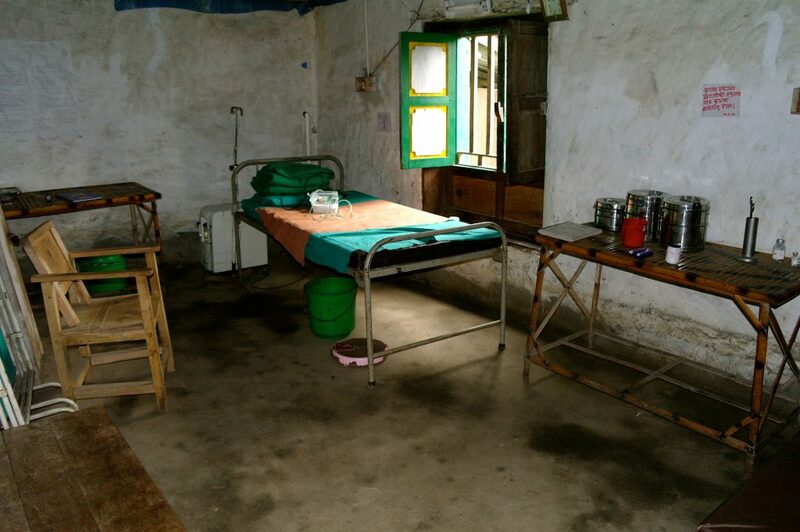 Patients came to late to Necha Community Hospital. Establish why, and evaluate feasibility of proposed “Medical Insurance” scheme for 5000 living in the remote area. 2. Study Beni Handicrafts: a sustainable business and social enterprise model. 3.  Evaluate Mountain People “helping people to help themselves” vision in practice. 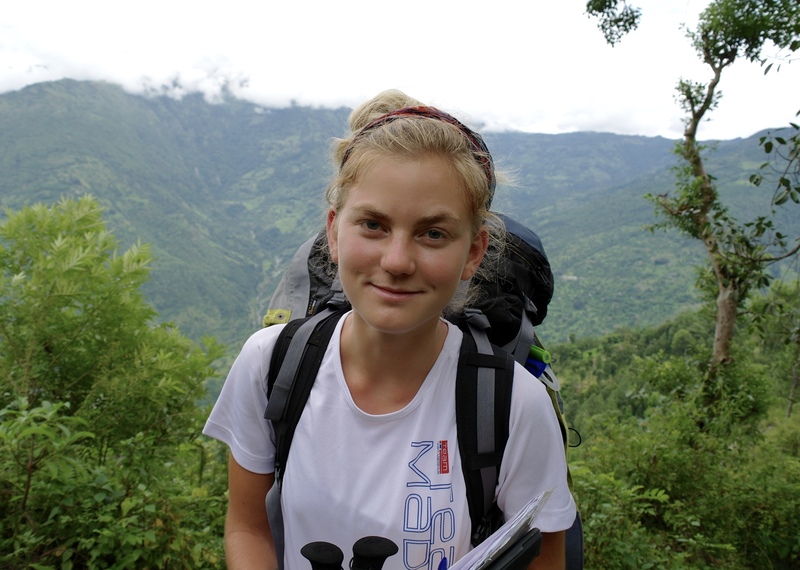 Kine’s three month field study led to understanding and improvements in all three areas noted above, and in her returning to Nepal numerous times. She has conducted further research, filmed, as traveled the country as a trekker. 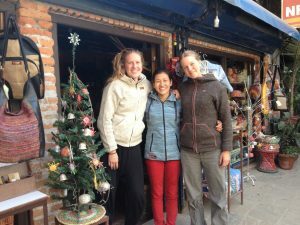 Now she is active joint owner of KONTRAST – personally hand made jewelry, and own design clothing, from nettles, produced in Nepal. Two other volunteers, Josephine Vestmar and Maya, came in a period of chaos. Beni Handicrafts had lost both shops in the earthquake, and sales were down. 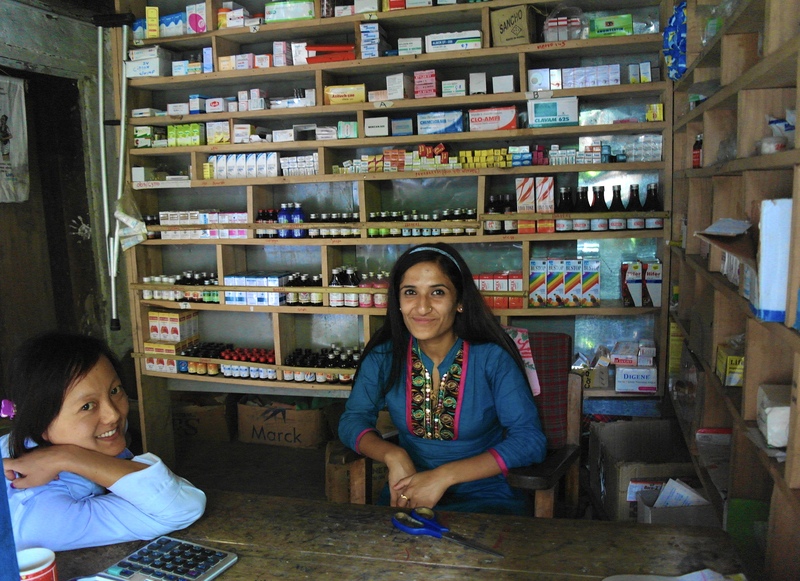 The two girls rolled up their sleeves and went on ‘shift’, re-organising the shop, categorizing products, and became Thamel’s best sales team. This allowed Beni to concentrate on the work of rebuilding the business and helping her village where 550 houses had been destroyed. Josephine and Maya together with Lou, Shop Manager. In addition they worked with the start up phase of turning Steps Foundation from a loose knit jumble of ideas to the organisation it is today. Board, regular meetings and supportive work. Thanks girls – welcome back!